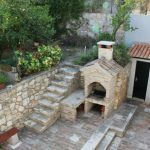 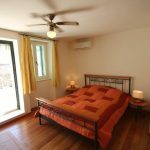 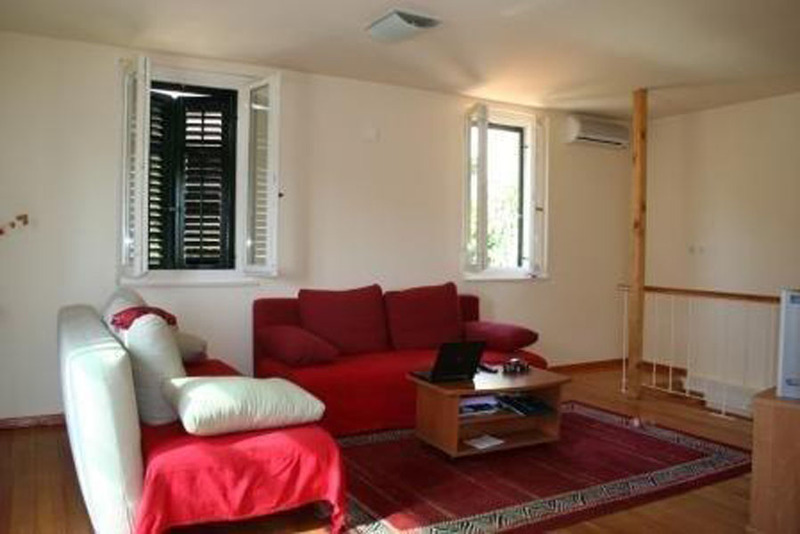 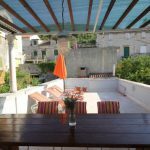 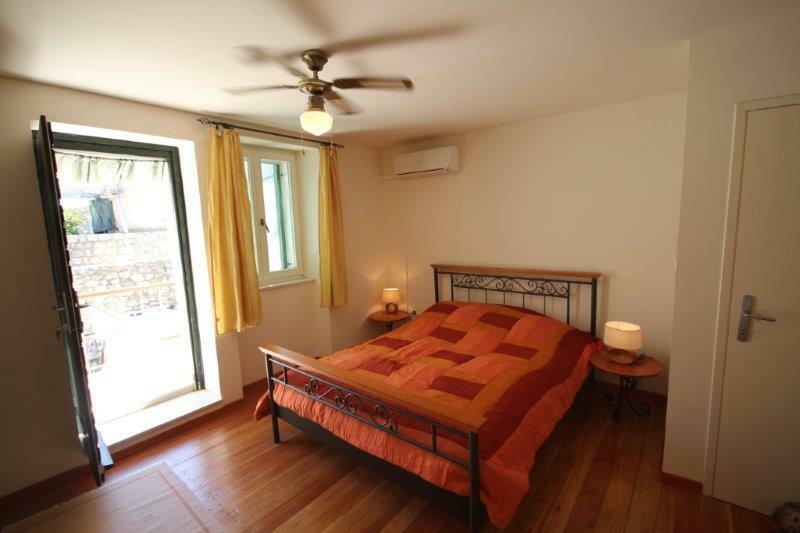 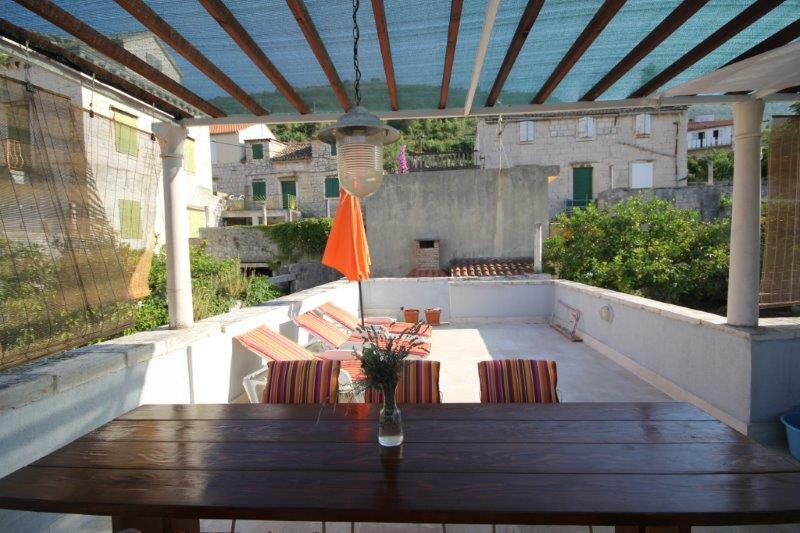 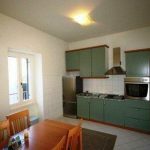 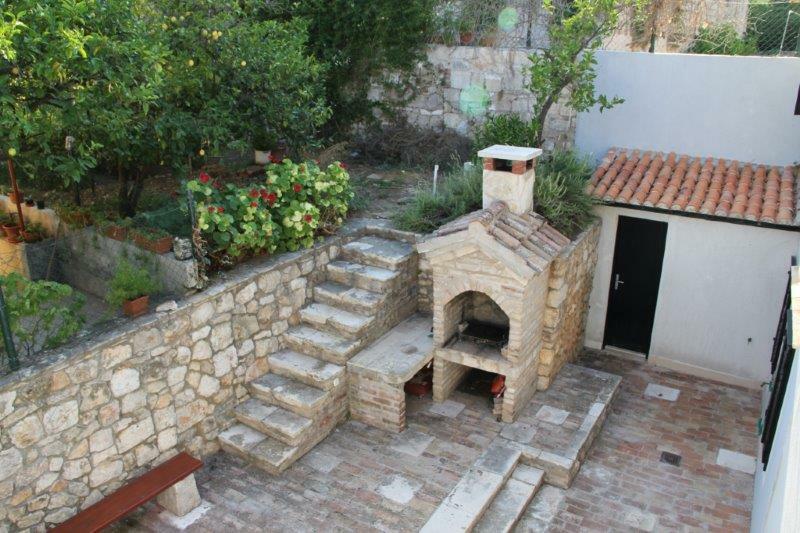 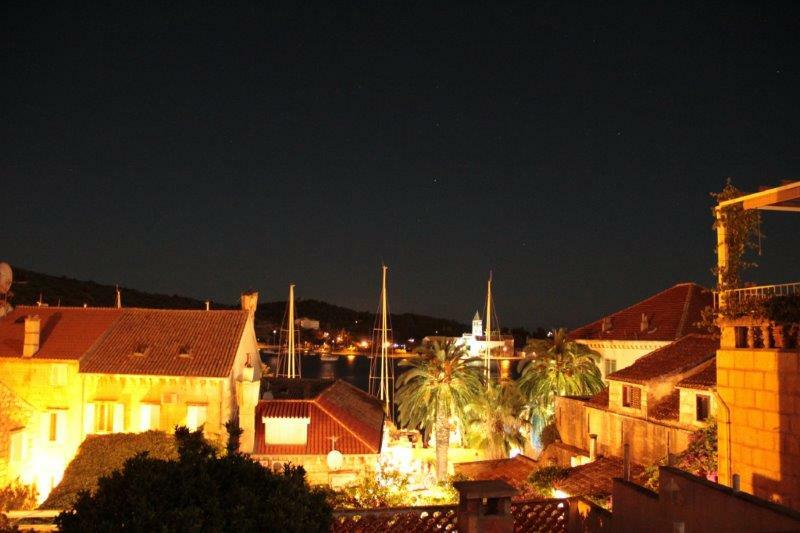 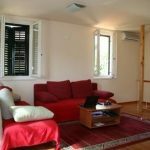 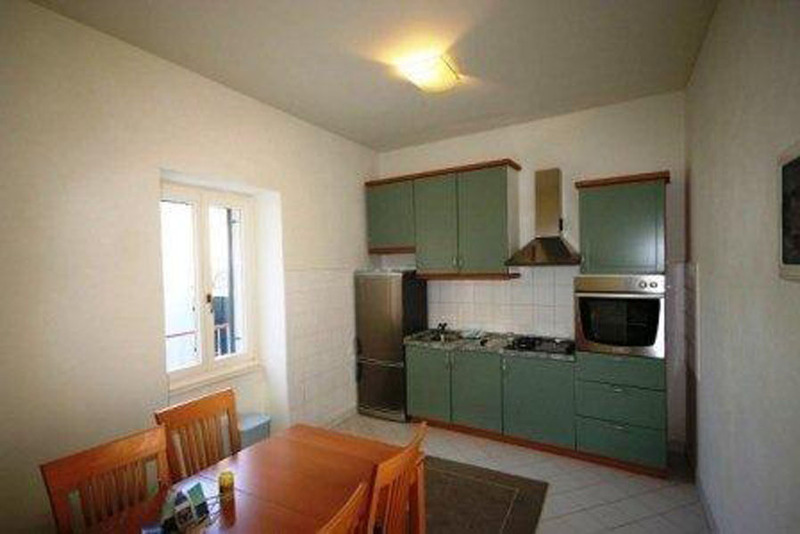 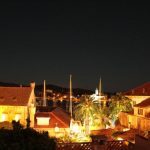 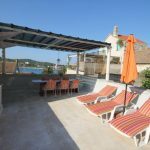 Lovely stone villa, situated in the center of Vis town consists: two well equipped modern apartments. 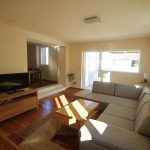 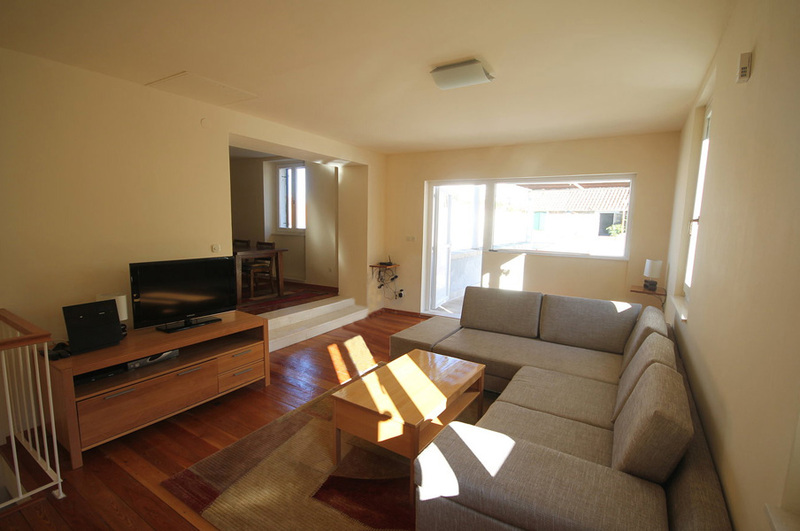 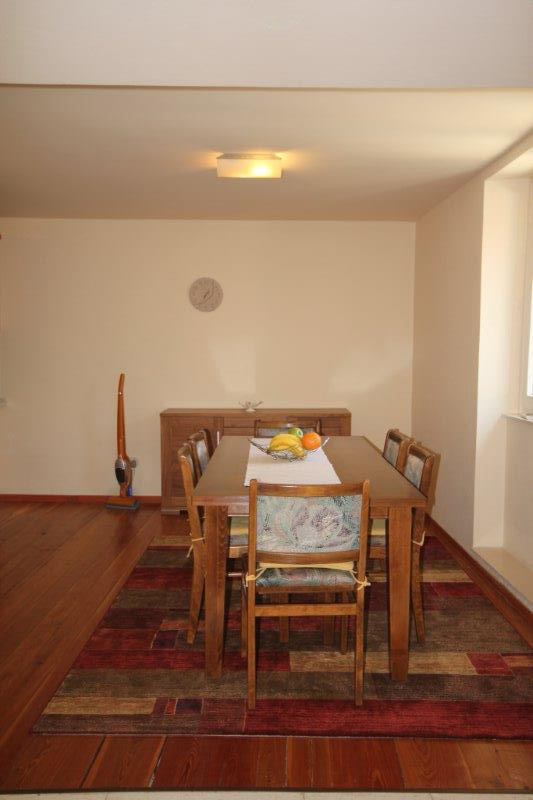 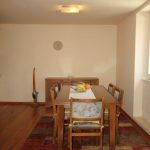 Main apartment has three bedrooms (two with double beds, one with single bed), living room with TV/DVD player/stereo, dining room, kitchen with dishwasher, two bathrooms. 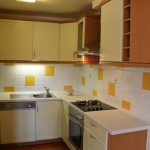 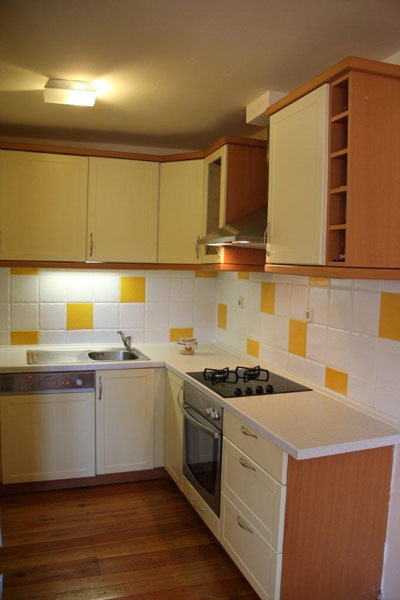 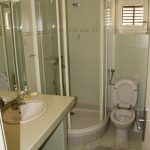 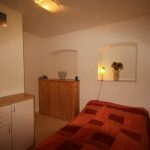 The small apartment has two bedrooms (one with double bed plus single bed, one with single bed), combined kitchen/dining room and bathroom. 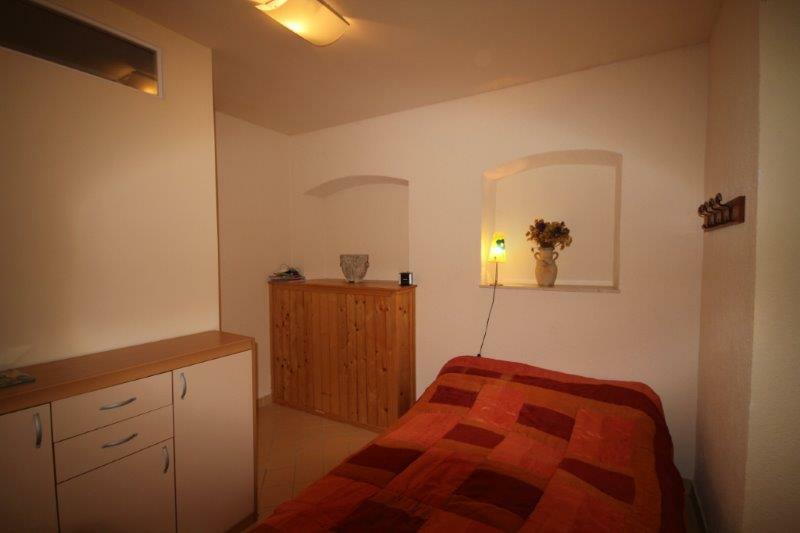 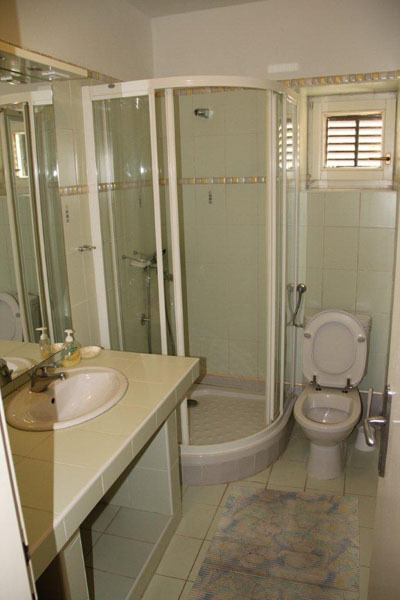 Floor heating in all bathrooms and in all rooms on the ground, AC, wireless internet, washing machine, BBQ. 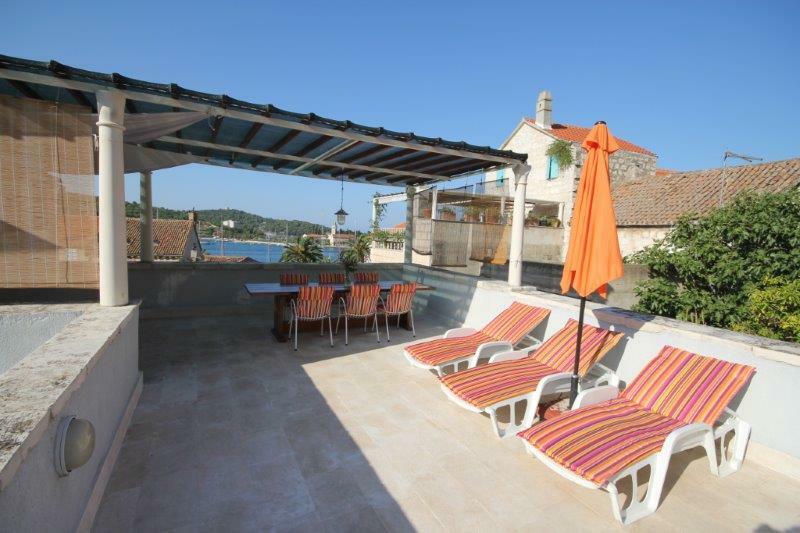 This villa features a spacious terrace with magnificent sea views.